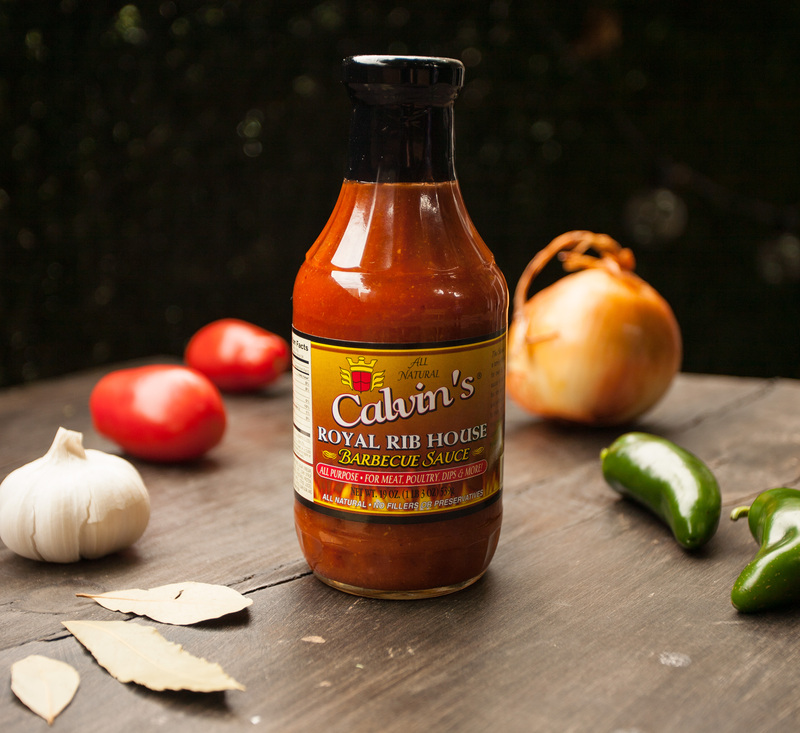 This unique sauce combines sweet and tangy with a hint of spice to achieve that nostalgic Southern Soul Food balance. Our family has been barbecuing traditionally for over 50 years. 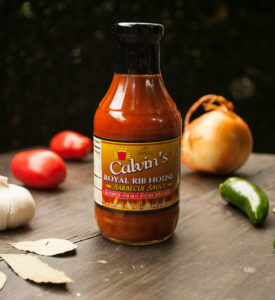 My father Calvin developed this sweet, tangy, slow cooked recipe with a hint of spice as a condiment for ribs and chicken sold in our rib house restaurants. 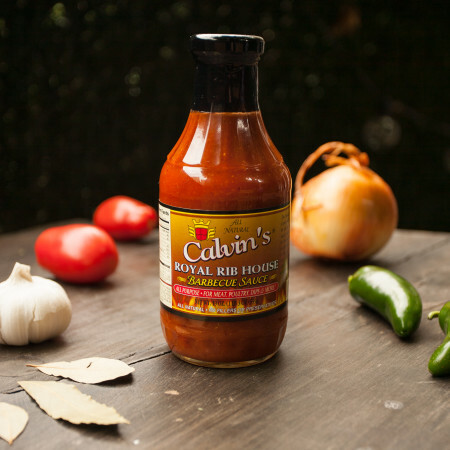 Calvin’s Royal Rib House Barbecue Sauce fuses these distinct flavours in an effort to bring the world an opportunity to experience the best. From our hearts to your kitchen, we are pleased to share with you this legacy of love.